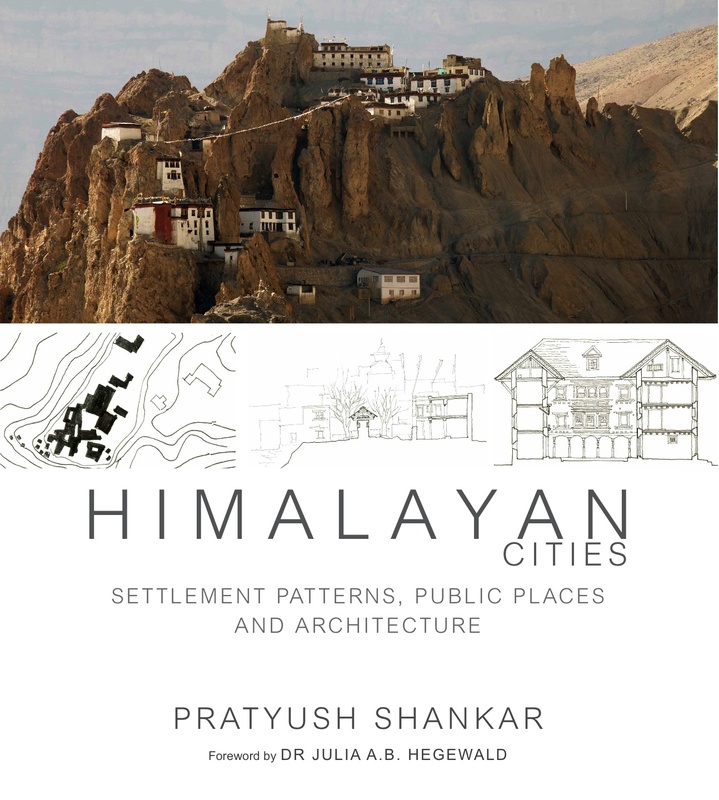 Presently working on a new book titles “History of Urban Form, India” by Oxford University Press, London. 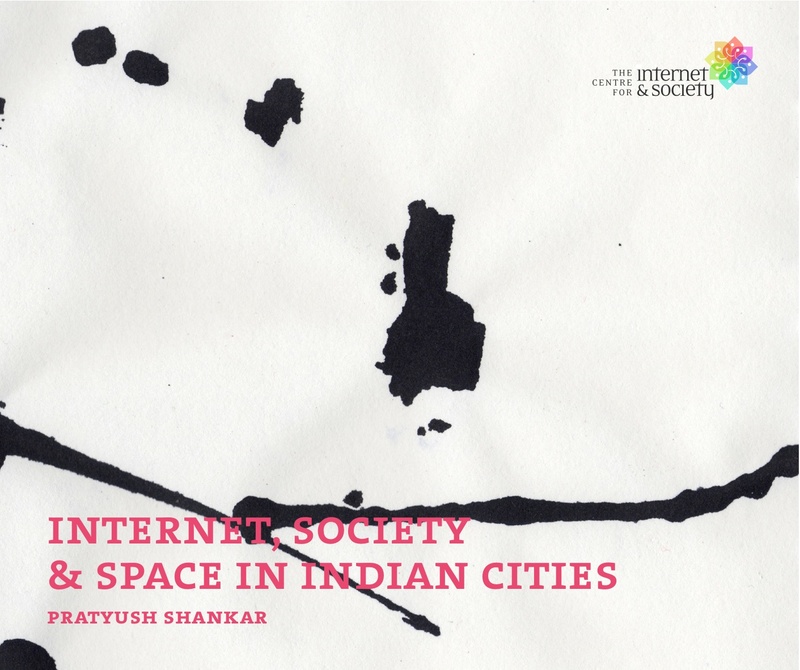 The monograph on Internet, Society and Space in Indian Cities, is an entry into debates around making of IT Cities and public planning policies that regulate and restructure the city spaces in India with the emergence of internet technologies. Placing the inquiry in the built form, it manoeuvres discourse from architecture, design, cultural studies and urban geography to look at the notions of cyber-publics, digital spaces, and planning policy in India. The findings show that the relationship between cities and cyberspaces need to be seen as located in a dynamic set of negotiations and not as a mere infrastructure question. It dismantles the presumptions that have informed public and city planning in the country by producing alternative futures of users’ interaction and mapping of the emerging city spaces. Is their Something like a Himalayan City?